Made to Thrive is a lifestyle wellness community that offers programmes, resources and coaching to inspire, equip and empower individuals and families to thrive in every area and season of their life. 1. We are fearfully and wonderfully made. 2. We have a design therefore we have a purpose and meaning. 3. When we live according to our design and our Designer we thrive. 4. 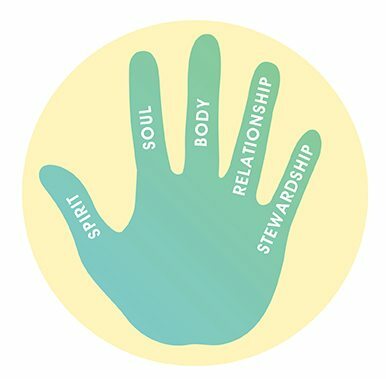 To truly thrive we need to flourish in all five branches of our lives. 5. True health comes from up-down, inside-out. Not outside-in. 6. Thriving is not about quick fixes but developing healthy lifestyle habits. 8. Different seasons require different actions. We would love you to become a part of our Thriving Community. Please fill out the details below and we will get back in touch with you within 48 hours.